N. W. Thomas – an accidental artist? 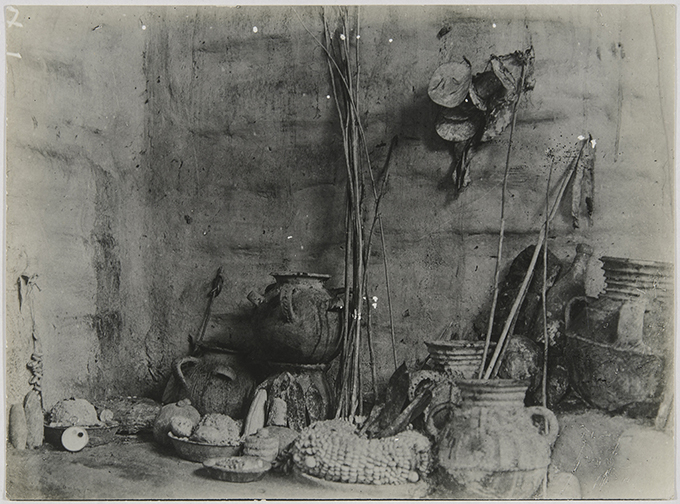 N. W. Thomas, Shrine of Olukun, Benin City, 1909. NWT 144. MAA P.28134. 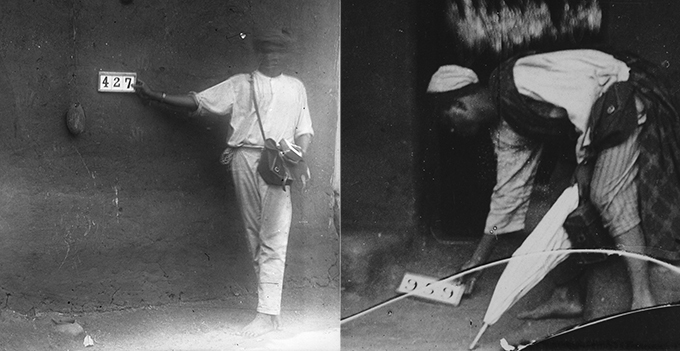 Along with the sound archives and collections of artefacts, the photographic legacy of N. W. Thomas’s anthropological surveys in West Africa provide a remarkable record of life in Southern Nigeria and Sierra Leone in the early twentieth century. 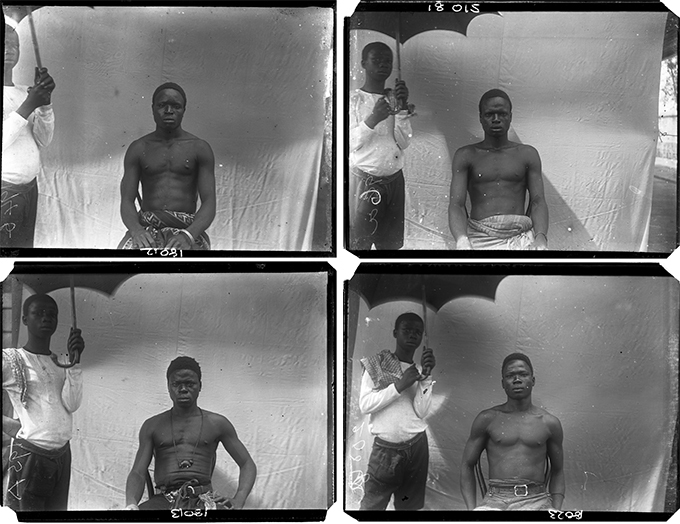 As part of a ‘scientific’ endeavour, they were intended primarily as a form of ethnographic documentation and also constituted ‘data’ in themselves – particularly with regard to physical type photography. As part of a government-sponsored project, their entanglement in colonial power relations and racial representation/categorisation is unavoidable. This political context must be the primary lens through which we approach these images and practices. 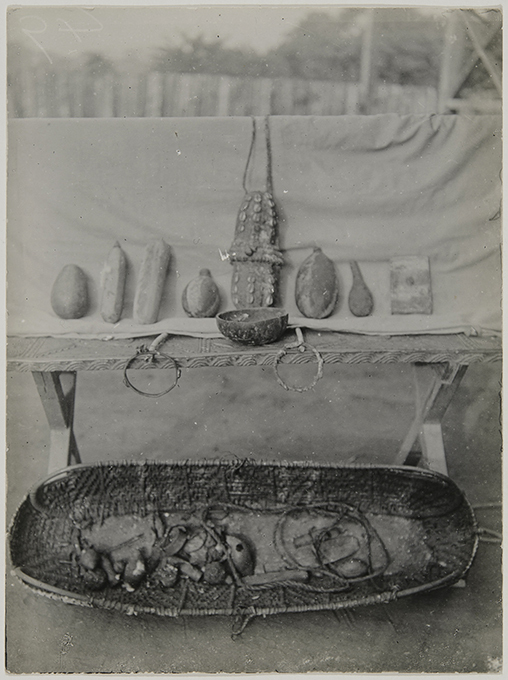 N. W. Thomas, Instruments for marking body and medicines, Benin City, 1909. NWT 49. MAA P.28070. This reminds us of a dual characteristic of photography that has been present throughout the history of the medium – that photography has been regarded as both a medium for the objective documentation of reality, independent of the photographer’s ‘artistry’, and as a medium of subjective artistic expression akin to painting or drawing. In the context of Thomas’s anthropological survey photography, a further question is raised regarding whether we may appreciate the aesthetic qualities of the photographs, while being mindful (and critical) of the racial/colonial politics in which they are entangled? 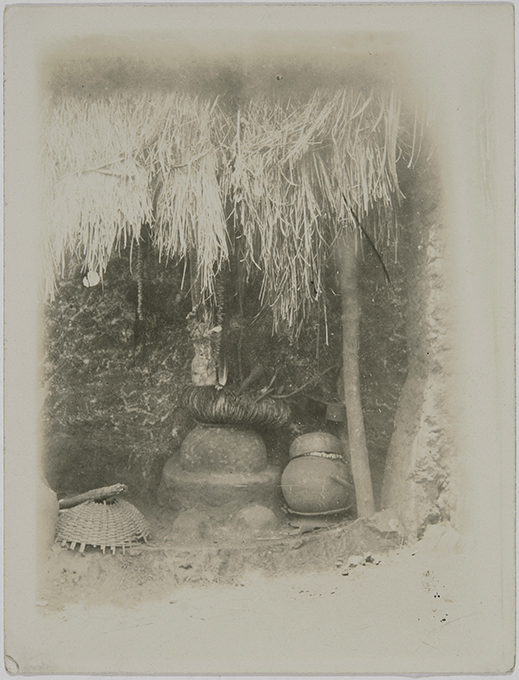 N. W. Thomas, Shrine, Fugar, 1909. NWT 1056. MAA P.29135.